Make your home feel complete with help from this attractive bench. The piece is handcrafted and may have slight imperfections and variations in wood and finish application for enhanced handsomeness. Plus, gorgeous square legs are carefully crafted. 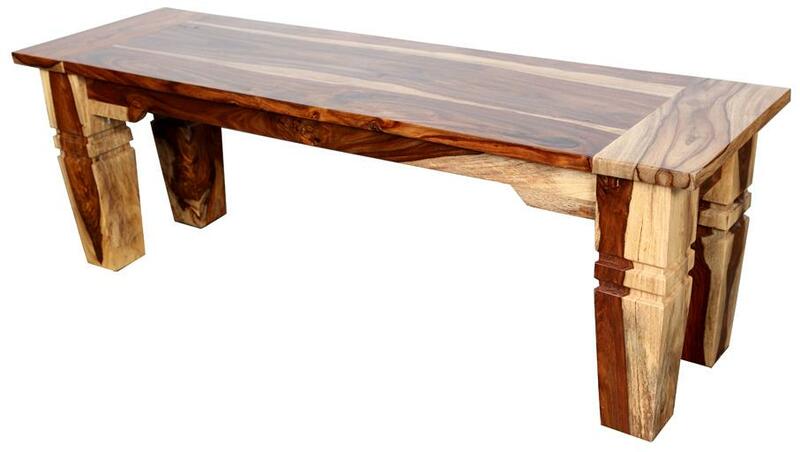 Bring rustic uniqueness to any room in your home with this accent bench. The Tahoe Accent Bench by Porter International Designs at Rife's Home Furniture in the Eugene, Springfield, Albany, Coos Bay, Corvallis, Roseburg, Oregon area. Product availability may vary. Contact us for the most current availability on this product. Honest and handsome, the Tahoe collection is bound to leave you pleased. 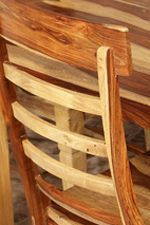 The pieces are handcrafted and may have slight imperfections and variations in wood and finish application. Each imperfection adds a greater sense of uniqueness and helps the quality craftsmanship shine through. Meanwhile, the various storage options are wonderful for holding books, towels, dishes, vases, framed photos and other various items. You'll have an ideal place to gather with friends and family with the Tahoe collection. 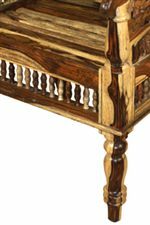 The Tahoe collection is a great option if you are looking for furniture in the Eugene, Springfield, Albany, Coos Bay, Corvallis, Roseburg, Oregon area. 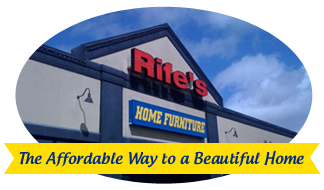 Browse other items in the Tahoe collection from Rife's Home Furniture in the Eugene, Springfield, Albany, Coos Bay, Corvallis, Roseburg, Oregon area.